Sweets Without Grief…Indulge a Little! Hi, my name is Britt and I’m a Dessertaholic. My sweet tooth is stubborn, demanding, and tireless, transforming my will into humble pie. I devour it, yearning for seconds. And, you know what? That’s OK! Indulgence can be a beautiful thing, making life that much sweeter. With a balanced, healthy diet and regular exercise…why not? Why feel guilty? In our enhanced, photoshopped world, it’s easy to feel inadequate, craving a physical perfection, which does not exist. Women are especially affected by this preposterous stigma, instructed to seek a flawless, ageless mirage–disowning sugar, embracing tummy tucks. I believe in choosing sanity over artificiality–brownies over Botox, crème brûlée over crash diets. Celebrate the finer things in life—don’t shun them. When it comes to dessert, find a tasty balance by counteracting and satisfying. Here are some ways to treat yourself without the grief. Do it right If you’re going to do it “wrong”, do it right! Don’t bother with sugar-free, fat-free or light. It doesn’t taste good, it doesn’t satisfy. Forget the straw Avoid sugary-infested drinks in the form of coffee, soda, juice, etc. Save your calories for a real dessert. Have it backwards Eat dessert early in the day, so your body has time to burn it off before bedtime. Don’t make it your first meal of the day, just any time before dinner. Go on a mission Keep dessert out of your house. 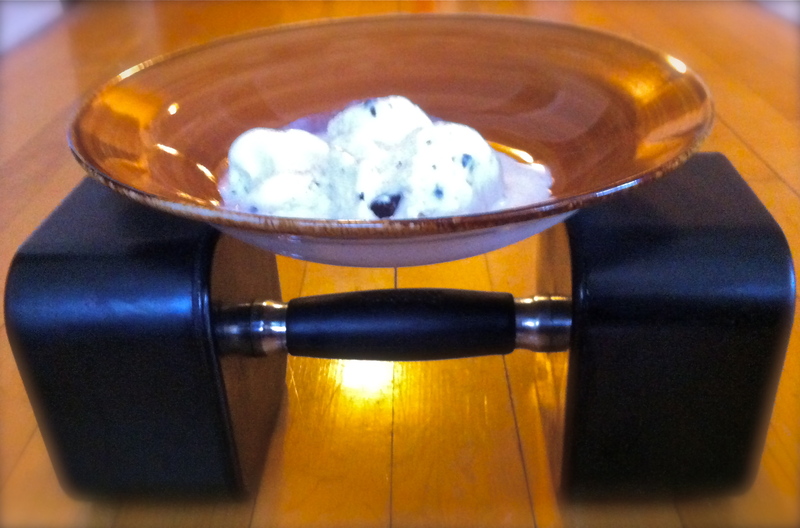 This way you have to exercise to and from your delicious treat. Walk or bike for bonus calorie-burning points. Walk it off Literally. Get up and move, even if that means doing the dishes. Lazing around after that big cookie doesn’t allow your body to digest properly. 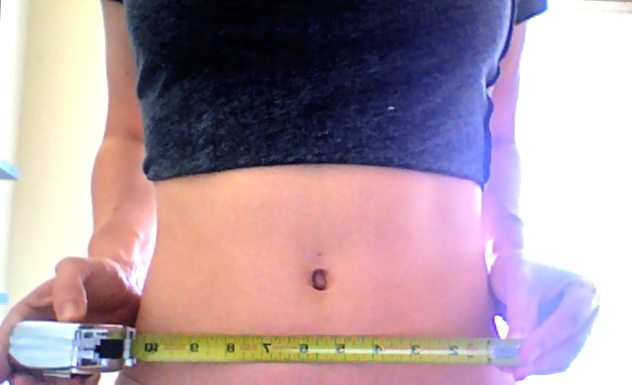 Ditch the scale You don’t need it! Indulge a little…it’s a piece of cake! I think this is exactly the way to go about it. Moderation is hard, but much easier to maintain if the reward is a real one. we are so bombarded by images of what we should look like, it’s hard not to be affected. But my rule of thumb is how I feel. we all know when it’s time to cut back. So Yes, get rid of the scales. I particularly like the one about having dessert earlier in the day. Good advice. Sure we do. Where was the picture taken? Great and sensible post. I’m with you there, Britt.